The sound of love, the feeling of dreams. The beautiful world of Yoni Yarchi returns with three new originals and a heavenly remix from Death On The Balcony. 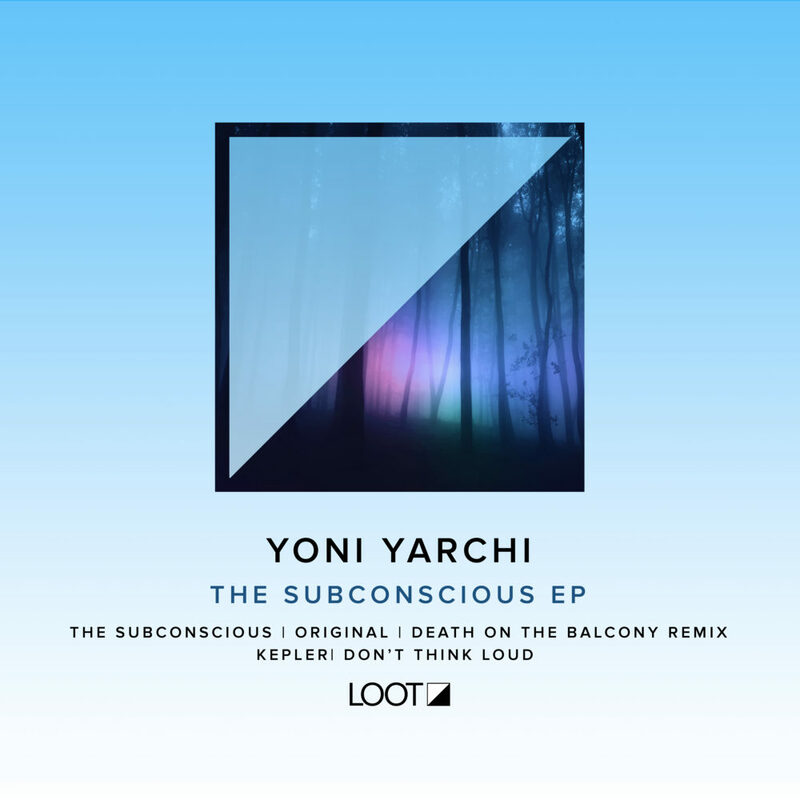 The title track “The Subconscious” is a sumptuous seven-minute journey into dreamy deep house. Laid back chords and warm vibes take you into the cosmos and leave you in a state of soothed hypnosis. The delicate comfort of a woman’s breathy, seductive vocals are sprinkled throughout the track, making this one a mystical trip. Death On The Balcony are master storytellers and their interpretation is a ten minute opus that takes us into an exquisitely melodic landscape of gentle chords and underlapping drums that are mature and mesmerizing. The beautiful moods continue on “Kepler“, with its ambient pads and gorgeous stabs making for a rich and deep groove that is utterly calming, with birds calls and gentle hand drums all adding organic detail. Closing the release is “Don’t Think Loud“, a fantastic house track that is riddled with jungle sounds, percussion and waves of swelling synths that make it alive and authentic. A mysterious conversation intrigues us all, adding more wonder to an already incredible story.